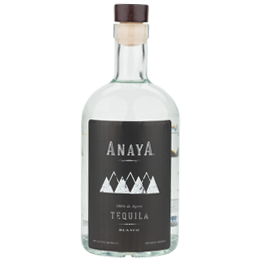 Anaya: brought to you by a family who loves tequila and who lovingly tastes the results of each batch to ensure top-notch quality. 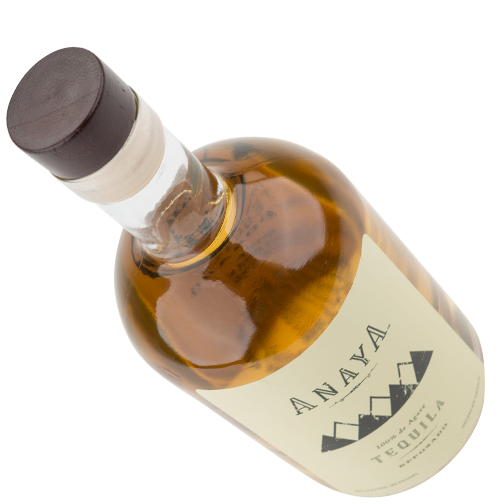 As the owners of Los Reyes Restaurante Y Cantina in Vacaville, CA we’ve become known for tequila, yet we wanted to present our friends and guests with an authentic experience straight from one of Jalisco’s most reputable, award-winning distilleries. 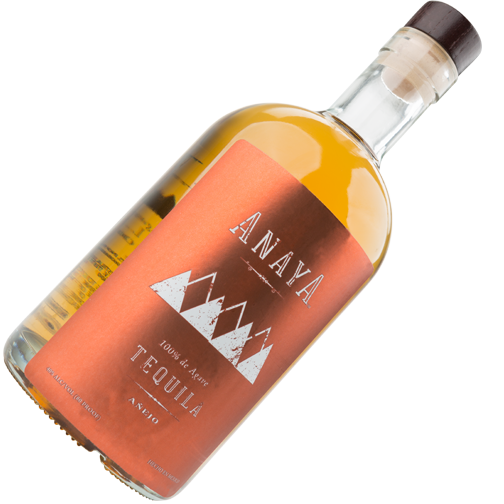 Our small-batch tequilas have a distinct agave flavor and a distinctive profile which presents creative twists. 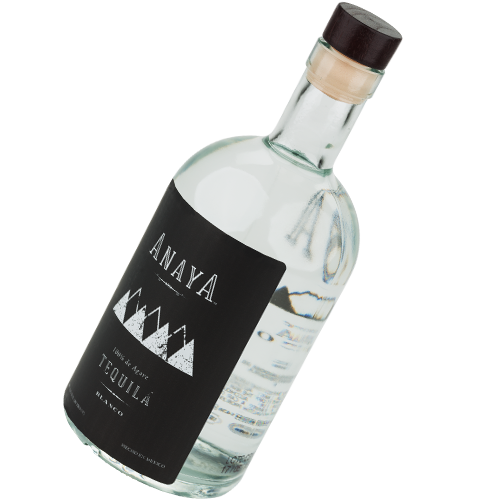 Designed to delight, every variety offers a tantalizing, unforgettable adventure for tequila aficionados and newcomers alike. 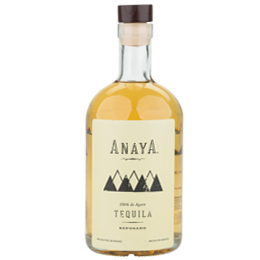 Pure agave flavor with a peppery kick. Sweet and smoky, subtle flavor highlights. 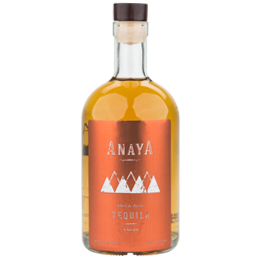 Superbly smooth flavor with a clean finish. 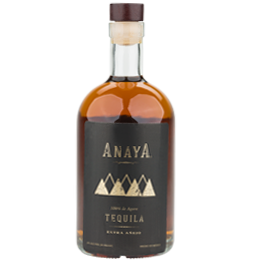 Delightfully bold, with a whiskey finish. 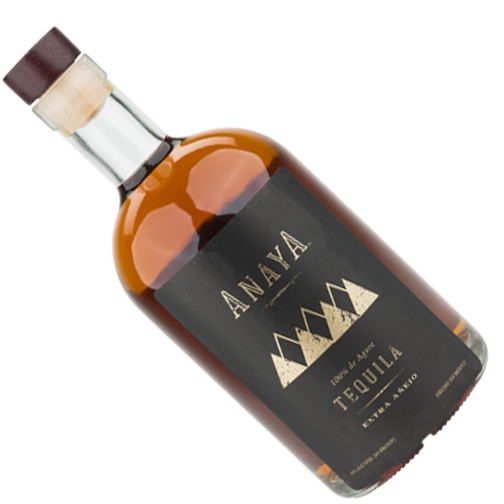 You must be 21 years old to visit Anaya Tequila.